Join the Lake Norman Wildlife Conservationists (LNWC) for their annual Oyster & Shrimp Festival. This is an evening of great food and beverages, live music, and tons of fun. Click HERE to find out more about the festival. 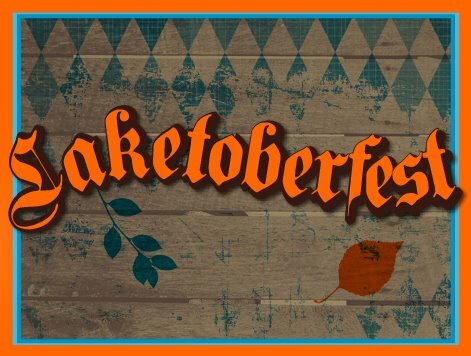 This annual family-friendly event is one of the largest Oktoberfest celebrations in Lake Norman and attracts thousands of guests each year. This year’s Laketoberfest will feature a dozen local craft breweries, food trucks, vendors, kid’s zone, and live music! Admission and parking are free. A portion of the proceeds will benefit Lake Norman Wildlife Conservationists.